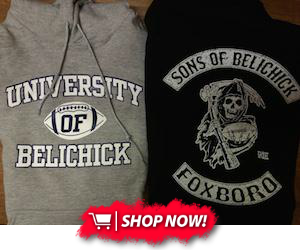 It has now been eight days since the New England Patriots won Super Bowl LIII, but the celebrations have yet to stop. From the official parade in Boston on Tuesday to appearances at the Bruins’ and Celtics’ games to a trip to Disney World to Julian Edelman getting his beard shaved on “The Ellen DeGeneres Show,” it’s been a busy week for the players. 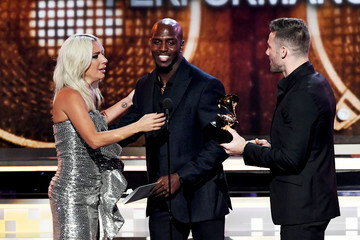 And just last night, Edelman, the Super Bowl MVP, along with teammate Devin McCourty, presented the award for Best Pop Duo/Group Performance to Lady Gaga at the 61st Grammy Awards in Los Angeles. Check out their presentation below!